The X-FIT 209 is another folding type treadmill of Avanti fitness and has an LED Display with Single Dot Matrix Speed Profile and Speed/Incline Express Buttons. The Avanti X-FIT 209 treadmill features a 2.75hp motor for continuous running power with the level of speed being adjustable from 0.8 – 18km/h. 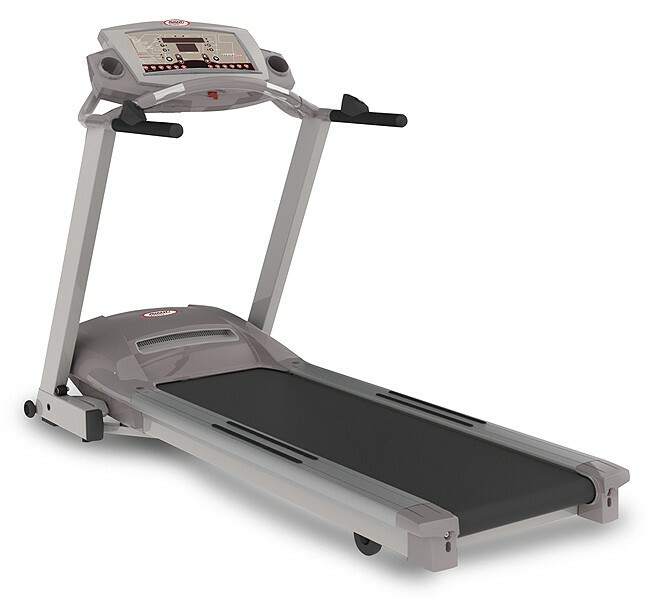 Generally this treadmill is of 106 kgs and is demension is as 190cm X 90cm with strong frame of durable steel. Frame – Steel for durability and attractive appearance. The latest cost of Avanti XFIT 209 Treadmill will be updated soon. *Note: Most of the sites, stores or shopping portals listed above sell Avanti XFIT 209 Treadmill with discounts and other exciting offers. There is a possibility that the some of above websites are not selling Avanti XFIT 209 Treadmill now. Toughtrain.com is not liable for such cases or instances. Also we do not recommend any seller for Avanti XFIT 209 Treadmill and a buyer should buy from where he/she gets best deal with quality of products, service and on time delivery (shipment).